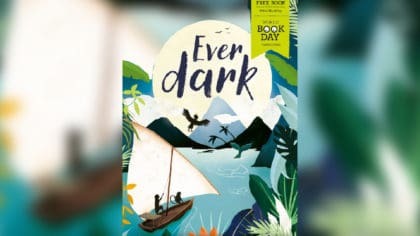 Elena Favilli and Francesca Cavallo, authors of Goodnight Stories for Rebel Girls chat to Bex about the second book in the series! Elena Favilli and Francesca Cavallo were Bex’s special guests in The Club! 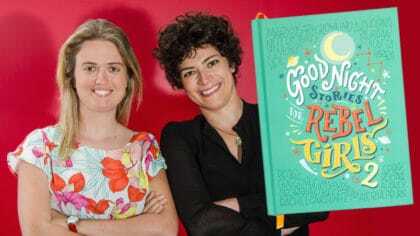 Elena and Francesca are the authors of the Goodnight Stories for Rebel Girls books. Each book features 100 bedtime stories about 100 amazing real-life women who are inspiring role models. There are people like Ada Lovelace and Malala Yousafzai, Amelia Earhart and Michelle Obama inside. 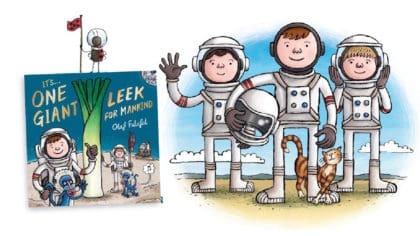 The first book has sold over 1 million copies! 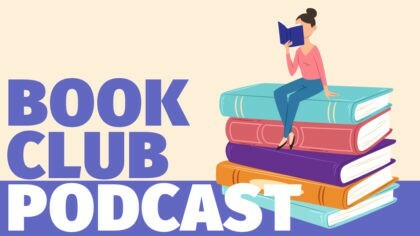 Elena and Francesa joined Bex in The Club to chat about the second book in the series, where the idea for the books came from and what makes a rebel girl!